What cognitive skills do we assess? Try if one month free of charge with 10 licenses. What is the account for? Please confirm that the use of cognitive training and assessment is for your patients. You are going to create a patient management account. This account is specially designed to help health professionals (doctors, psychologists, etc.) with the diagnosis, and intervention of cognitive disorders. Confirm that you want to offer training and/or cognitive assessments to your family or friends.You are going to create a family account. This account is designed to give your family members access to CogniFit evaluations and training. Please confirm that the use of cognitive training and assessment is for research study participants.You are going to create a research account. This account is specially designed to help researchers with their studies in the cognitive areas. Please confirm that the use of cognitive training and assessment is for your students.You are going to create a student management account. This account is designed to assist in the diagnosis and intervention of cognitive disorders in children and young students. For users 16 years and older. Children under 16 can use CogniFit with a parent on one of the other platforms. Send assessments and training programs to your children or other family members. Send assessments and training programs to research participants. Boost regeneration and brain recovery. Give it a try! What is the brain? The brain is a complex organ located inside the skull and it manages activity for our nervous system. It is part of the Central Nervous System (CNS) and is the largest and best-known part of the brain. It is located in the anterior and superior region of the cranial cavity, and it's present in all vertebrae. The brain floats in the cranium in a transparent liquid, called cerebrospinal fluid, which protects the brain both physically and immunologically. Is the brain a muscle? Although it is commonly said that the brain should be trained and exercised like a muscle to prevent atrophy, we must actually be clear that the brain is not a muscle. The brain is not made up of myocytes, the cells muscles are made of, but rather millions of neurons that are interconnected by axons and dendrites. They regulate each and every one of our brain and body functions. From breathing, eating or running, to the ability to reason, to fall in love, or to argue, everything passes through our brain. As a fundamental part of the encephalon and the CNS, the brain could be defined as the "manager" that controls and regulates the majority of brain and body functions. From vital brain functions like breathing to other functions like hunger, or thirst, and finally to superior functions like reasoning, attention, and memory (Corbetta & Shulman, 2002), the brain is responsible for making sure all of these conscious and subconscious brain functions are being carried out. Controlling vital funcions: Like controlling body temperature, blood pressure, heart rate, breathing, sleeping, eating, etc. Receiving, processing, integrating, and interpreting all of the information that we receive through our senses: Sight, hearing, taste, touch, smell. Controlling movements and our posture: Walking, running, talking, standing. It is responsible for our emotions and behavior. It allows us to think, reason, feel, be, etc. "Men ought to know that from nothing else but the brain come joys, delights, laughter and sports, and sorrows, griefs, despondency, and lamentations. And by this, in an especial manner, we acquire wisdom and knowledge, and see and hear, and know what are foul and what are fair, what are bad and what are good, what are sweet, and what unsavory... And by the same organ we become mad and delirious, and fears and terrors assail us... All these things we endure from the brain, when it is not healthy...I am of the opinion that the brain exercises the greatest power in the man" Hippocrates(IV BC) On the Sacred Disease. Hippocrates knew it then, the human brain is one of the most complex, enigmatic, and at the same time, perfect creations in the universe. In his time, Hippocrates and his contemporaries couldn't begin to imagine everything that we've since learned about the brain. 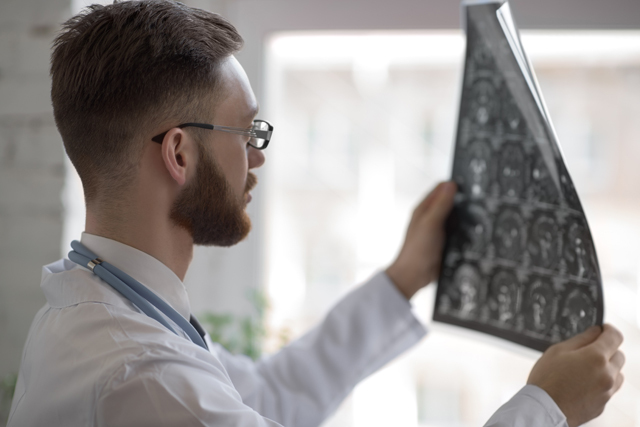 Thanks to technological advancements in neuroimaging, medicine, biology, psychology, and neuroscience, we have been able to uncover grand mysteries about anatomy and how we function. However, there are still many questions left to be answered about the brain. The Brain, made up of the cerebral cortex (hemispheres and cerebral lobes).The cerebral cortex is divided into different areas: the frontal lobe (A), the parietal lobe (B), the cingulate cortex (C), the occipital lobe (D), the temporal lobe and the insular cortex (these two are hidden in the image). In addition, these lobes are divided in half into two hemispheres: the right and the left. Subcortical structures refer to those under the cerebral cortex, such as the callous body (1) that joins the two hemispheres, the thalamus (2), the basal ganglia, amygdala, hippocampus and mammillary body (6). It is in charge of integrating all of the information collected by our sensory organs and organizing a response. It controls motor, emotional and all higher cognitive functions: reasoning, emotional expression, memory (Squire, 1992), learning, etc. Cerebellum(10): It is the second largest organ in the encephalon, and it is mainly involved in controlling posture and movement. Hypothalamus(4), pituitary gland(5) and pineal gland (11) responsible for visceral functions like regulating body temperature and basic behaviors, like eating, sexual response, pleasure, aggression, etc. The pineal gland has an important role in synchronizing the release of the melatonin hormone, involved in the regulation of sleep/wakefulness cycles, which is coordinated with the optic chiasma (3). 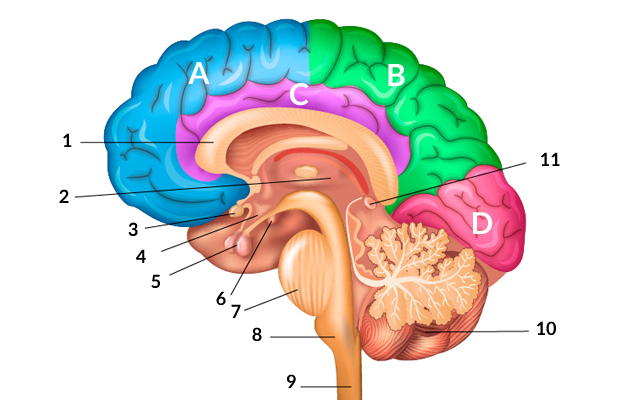 The Brainstem: made up of the spinal cord (9), the pons (8), and the midbrain (7). The brainstem controls automatic functions, like blood pressure and heartbeat, limbic movements and visceral functions, like digestion or urination. How much does the human brain weigh? How big is it? How many neurons are in the brain? The cerebral cortex in humans is one of the most evolved and complex among all animal species. It's not only bigger, but it's also rolled and folded back over itself, forming grooves and folds which gives it that characteristic wrinkled appearance. The human encephalon weighs about 1.4-1.5 kilos (3.3 lbs), and has a volume of about 1130 cc (69 ci) in women and 1260 cc (77 ci) in men. The brain (and the brainstem) are covered by membranes, called meninges, that protect the skull when it is hit. 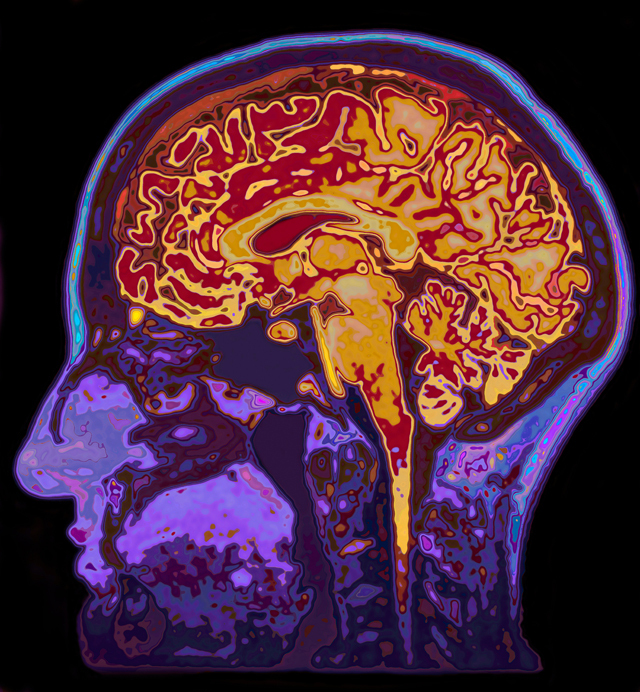 For even more protection, the brain "floats" in cerebrospinal fluid. It is estimated that the human brain is made up of more than 100 billion nerve cells, mostly glial cells and neurons. Cell body or soma: is the main part of the cell that contains the nucleus (with DNA), the endoplasmic reticulum and ribosomes (produce proteins), and mitochondria (generate energy). The soma is where the majority of the cell's metabolic functions take place. If the soma dies, the cell dies. Axons: are an extension that comes off of the cellular soma. It is a type of "cable" that has terminal buttons (varicosities) at the end, which are the synaptic contact points, through which nerve pulses are transmitted (pre-synaptic element). The length of the axons can vary from neuron to neuron: there are some very short ones (less than 1 mm), and others that are very long (more than a yard, which are usually peripheral nerves like motorneurons). Some axons (especially motor and sensory neurons) are covered by a layer of myelin which speeds it up and makes it easier to transmit information. The more myelin an axon has, the stronger it will arrive to the impulse nerve. The neurons that have the most myelin are the periphery neurons (sensory and motor), which is where the information has to travel the furthest. Dendrites: are some nerve endings that come off of the cellular soma which branch off into the shape of a tree. Dendrites make up the main component for information reception (post-synaptic element), and they are what make it possible to communicate between two neurons. GLIAL CELLS: Are the most abundant type of cell in the CNS. They have the ability to divide in the adult brain (neurogenesis), and their presence is necessary for the brain to function properly. These cells make up the structural support for neurons, the cover axons with myelin for a better synaptic transmission (Schwann cells), they play a roll in the cell's nutrition, they participate in regeneration mechanisms and nerve reparation, in the immunization mechanisms, maintaining the blood-brain barrier, etc. There are various types of glial cells, among of which are astrocytes, oligodendrocytes, and microglia. In the peripheral nervous system Schwann cells, satellite cells, and macrophages. The brain works by transmitting information between neurons (or other receptor or effector cells) through electrochemical pulses. This transmission of information is produced during synapsis. 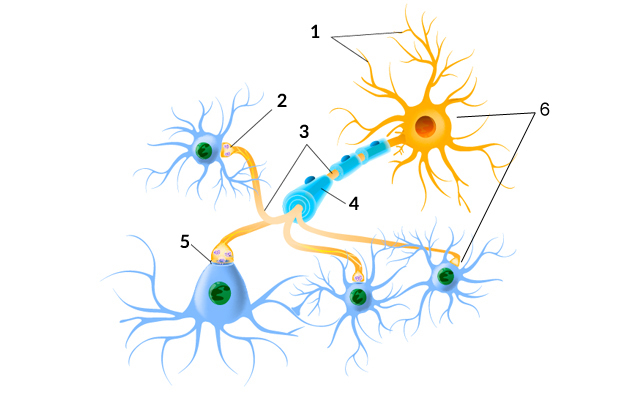 During synapsis, neurons and cells connect and through chemical charges and electric pulses and neurotransmitters are exchanged, which are in charge of activating or inhibiting the action of the other cell. The axon's terminal buttons are the pre-synaptic elements of neural communication, through which the neuron establishes communication with the dendrites, the soma, or even another axon. All of this transmission of information by neurons happens in just milliseconds. Hundreds of connections that allow us to perceive, understand, and react appropriately are coordinated. We receive thousands of inputs, and we generated thousands of outputs in a matter of seconds, and everything works with the precision of a Swiss watch. How does the human brain develop? The development of the human brain starts in the embryonic stage and ends at youth. After only 4 weeks after conception, the brain starts forming a neural tube where the brainstem comes from. The vertiginous process starts after, where the proliferation, migration, and cell differentiation processes start, where the formation and development of the brain will take place. Neurons are produced in the neural tube and later migrate to form the important parts of the brain. Lastly, they are differentiated and specialized in the function they'll have. It has been calculated that in the pre-natal stage up to 250,000 brain cells could be produced a minute. In fact, a baby's brain at birth already has all of the nerve cells that it will need, but they are yet to be connected. During the first two years, these connections begin to form mediated by a genetic component, but mainly by interaction with the environment and the stimuli that they received. The mylenization processes (process where the neural fibers are covered with an isolating layer of fat that transfers information) makes it easier to do this faster, and they are responsible for increasing the size of the encephalon. From 0-12 months: Babies haven't developed the brainstem or spinal cord, which is why they only respond to reflex stimuli and basic survival functions like sleeping, eating, or crying. As they relate to their environment, new connections will be created, and they'll quickly learn things like how to direct their eyes, repeat sounds, understand language, etc. At 3 years: the brain already is already almost 80% of its adult size, and the limbic system and the cerebral cortex are quite developed. This allows children to express themselves and recognize emotions, play, and start counting and talking. This is why it is considered that at this age, the brain has its maximum brain plasticity, or neuroplasticity, where even if an area is damaged it will regain functions (because it isn't completely specialized yet). The brain doesn't stop developing until after youth: The area that takes longest to mature are the frontal lobes, which specialize in behavior, reasoning, problem solving, etc. However, even when brain maturation ends in youth, the brain continues with its neurogenesis processes (creation of new neurons), and they can create new brain connections through training and reinforcement. This is the basis of neuroplasticity. Thanks to brain plasticity and to our brain's ability to create new connections and strengthen old ones, we can improve our cognitive capacity. Cognitive stimulation and training through exercises like the ones that CogniFit provides can help you with this. Corbetta, M. y Shulman, G. L. (2002). Control of goal-directed and stimulus-driven attention in the brain. Nat Rev Neurosci, 3 (3), 201-215. Miller, E. K. (2000). The prefrontal cortex and cognitive control. Nat Rev Neurosci, 1 (1), 59-65. Miller, E. K. y Cohen, J. D. (2001). An integrative theory of prefrontal cortex function. Annu Rev Neurosci, 24, 167-202. Squire, L.R. (1992) Memory, and the hippocampus: a synthesis from findings with rats, monkeys and humans. Psychol Rev, 99, pp.195-231. 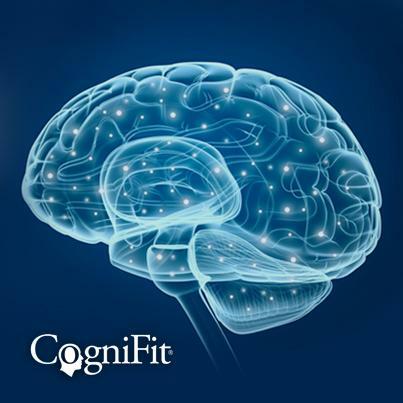 * CogniFit assessments are intended as a screening tools for detecting cognitive decline or alterations in an effort to allow physician directed therapeutic intervention to occur. In a clinical setting, the CogniFit results (when interpreted by a qualified healthcare provider), may be used as a screening aid to assist in determining whether or not a particular individual should be referred for further neuropsychological evaluation (e.g., a complete neuropsychological exam). CogniFit does not directly offer a medical diagnosis of any type. 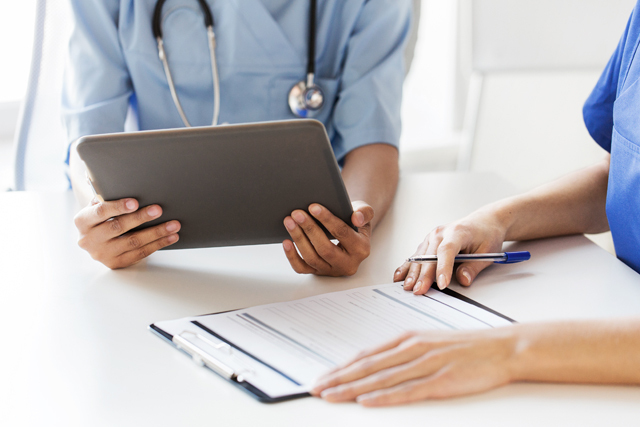 A diagnosis of ADHD, dyslexia, dementia, or similar disease can only be made by a qualified physician or psychologist considering a wide range of potential contributing factors. 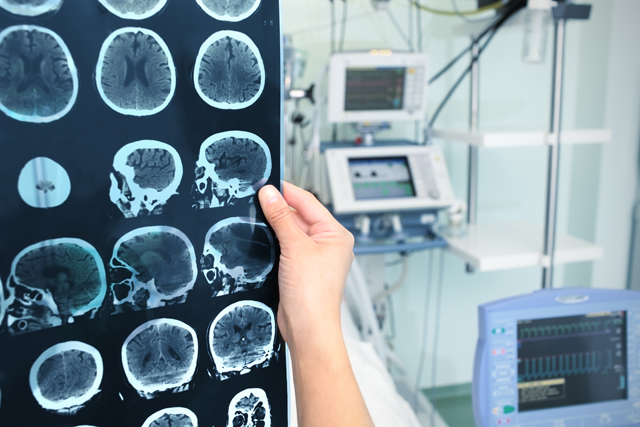 Consistent with this stated intended use, CogniFit assessments tools have no indication that are or should be considered a Medical Device by the FDA. The product may also be used for research purposes for any range of cognitive related assessments. If used for research purposes, all use of the product must be in compliance with appropriate human subjects' procedures as they exist within the researchers' institution and will be the researcher's obligation. All such human subject protections will under no circumstances be less than those required to be afforded to research subjects under the provisions of Section 45 CFR 46 of the Code of Federal Regulations.